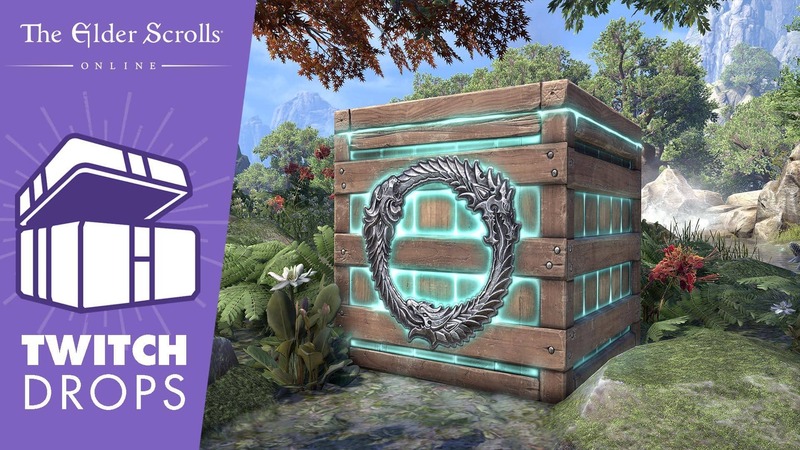 Wrap up 2018 with more Twitch Drops for The Elder Scrolls Online and a chance to get some Ouroboros Crown Crates! Check out our latest schedule to see when you can tune in to win. This month, you’ll find plenty of opportunities to nab an Ouroboros Crown Crate simply by watching some of your favorite ESO Twitch livestreamers. Don’t forget, Twitch Drops are currently only available for PC/Mac, and you have to link your account first. Note that the schedule below is subject to changes and additions, and that Twitch Drops redemptions may take several hours. ESO Live: December 7, 6:00-7:00pm EST Update: This show has been cancelled. Tune into twitch.tv/BetaPsych0 for a special stream featuring the TavernTeam (BetaPsych0, Danik-PROK, Irbis and RaMaire) as they look back everything that occurred in ESO over the past year. Note this stream will be in Russian.